Welcome to the Women's Cannabis Collective. The Women's Cannabis Collective is a Collective for Women in the Cannabis Movement. The collective serves as a support group for all women who are involved with cannabis around the globe. The first meeting for the Women's Cannabis Collective will be held in the Spring of 2002, in Vancouver, BC. We are in the process of working out a date and a venue. 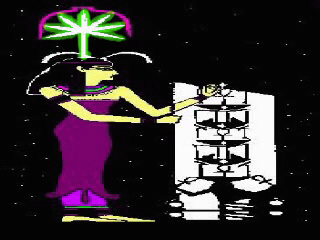 The WCC List was set up in order to establish a discussion forum for us to share our ideas and co-create the Women's Cannabis Collective together. We welcome all new members to introduce yourself and take part in the discussions as you feel inspired. Thank you for joining our global network, and please feel free to use our handy sign-up form on the bottom of this page to subscribe to the WCC list. Want to give and receive support? Subscribe to the WCC Mailing List!